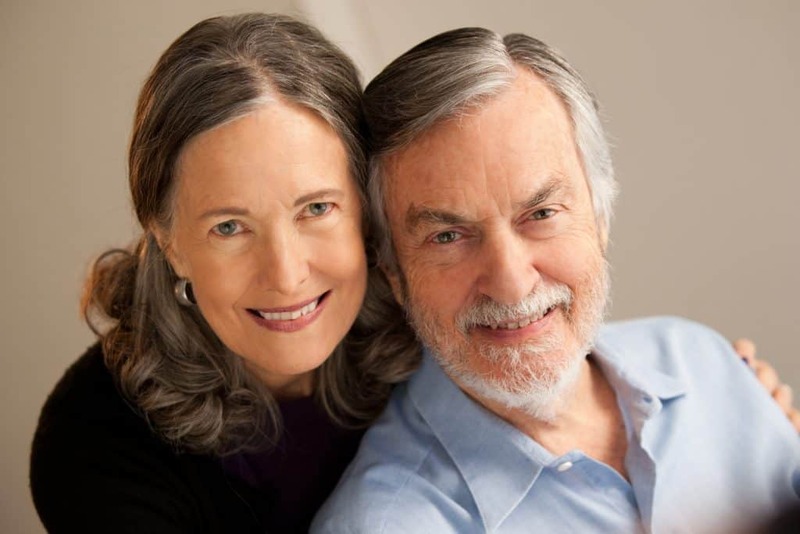 Harville Hendrix Ph.D and Helen LaKelly Hunt Ph.D are couples’ therapists with a collective experience of over forty years. Harville is an educator, clinical trainer and lecturer whose work has been featured on Oprah seventeen times; and Helen is the bestselling author of Faith and Feminism and And the Spirit Moved Them. Together, they created the Imago Relationship Therapy technique and teach through workshops, training programs and seminars around the world — as well as co-authoring the New York Times bestselling books Getting the Love You Want and Keeping the Love You Find. The pair have been married for more than thirty years, and have six children. They believe that how we interact with each other is the key to our emotional, physical and economic wellbeing; and they envision a shift in which the relationship, rather than the individual, becomes the primary value system of culture.